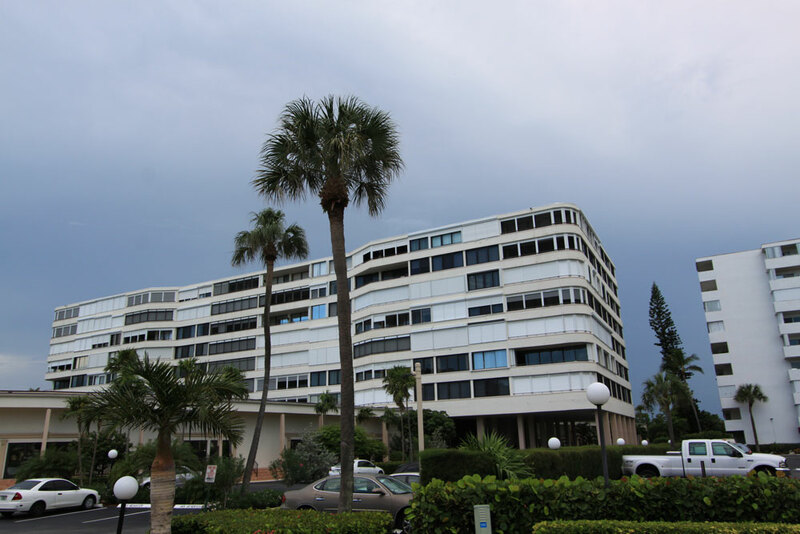 The Lofts at Mayfair in Coconut Grove is a five story building by architect Reinaldo Borges completed in 2007 located near the Mayfair Hotel and across the street from popular CocoWalk. 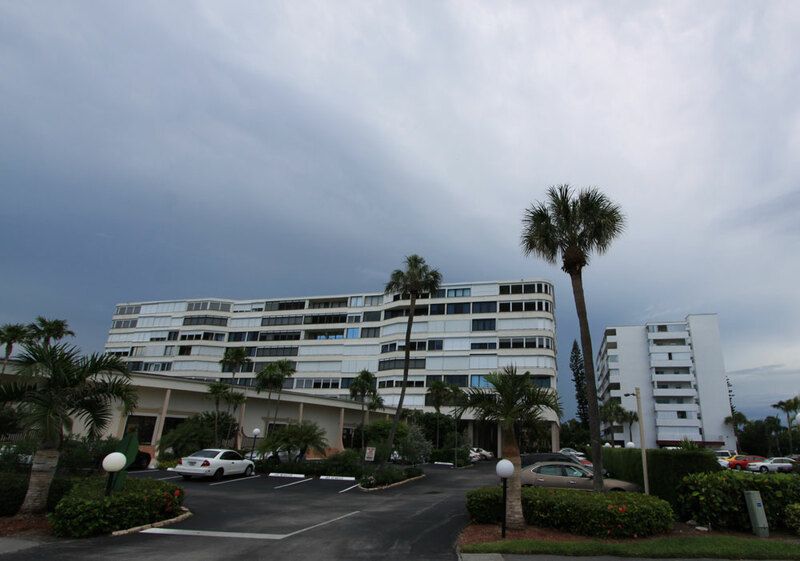 It features 99 Coconut Grove condos for sale available with one or two bedrooms as well as penthouses with 828 to 1,348 square feet of living area. Lofts at Mayfair condo includes all of the essentials to complement the Coconut Grove living experience like a fitness center with modern equipment and a steam room, a heated swimming pool with an accompanying whirlpool, a sundeck and much more. Look for nine foot ceilings, walk-in closets within the spacious bedrooms, imported Italian cabinetry and rooftop terraces as some of the residential features which may vary depending on the type of unit chosen. The aforementioned open air CocoWalk is one of the many highlights of living in Coconut Grove and as a resident of the Lofts at Mayfair condominium you'll always be right across the street from its great shopping, dining and entertainment. About a block away to the west is a tennis center or you can walk to the Improv Comedy Club or restaurants like Govindas to the northwest. You can also visit Coral Gables and Downtown Miami just a few short minutes away from Lofts at Mayfair.